It’s a vacation; away from office, home and so much more. You cannot afford to be bored whatsoever. It just has to be the best and well rejuvenating. In the event that Fethiye Turkey is your destination of choice, then there is so much awaiting you. It has never disappointed and this article outlines some of the places that will be breath taking and make you not want to come home soon. At the top of your bucket list this is a must do while I Fethiye. 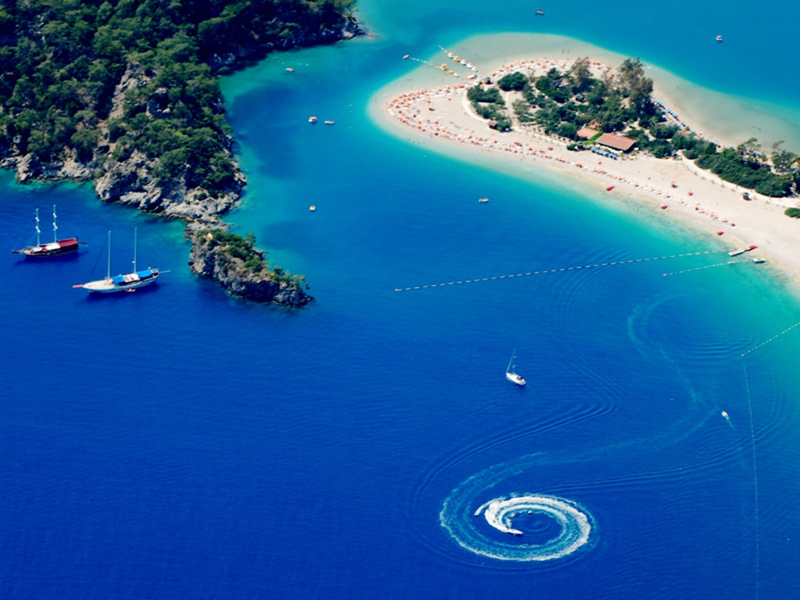 Moreover what could be better than a bird’s view of the beautiful Blue Lagoon at Oludeniz? It’s a chance to see the whole Fethiye and beyond while safely navigating in the arms of well experienced pilots of the paraglide all through. It’s affordable and very safe. For as low as ten pounds you can be on board of the many boat trips or if possible charter a yacht for as long as you want to view among others the Picturesque Islands. The real feel of sailing while on the moonlight boat trip is the climax of the trip. As a part of Haman history, this old and traditional Turkish bath is loved for a supple and baby skin- feeling. Having great fixture and fittings, not to forget the stunning marble floors that are original, it is a moment to make a great prerequisite to build a great suntan. Especially at sunset it’s an awesome feeling to take the 15-20 minutes ride on a boat to Calis. While there, you can take a walk at the beach and settle later at any of the many restaurants for dinner or a drink of choice. Simply amazing. For lovers of shopping and souvenirs this will be the one stop shopping center for a variety including Turkish clothing and textile, carpets, gold and silver shops etc. 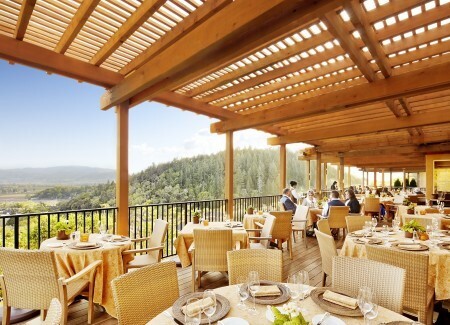 it also has a variety of international and Turkish restaurants for all delicacies among others. Just 20 minutes’ drive from Fethiye, the ruin’s is a kept secret for ages in the mountain top village. The village is an excellent hiking and day out site under the cooling shades of pine trees offering a natural charm and characteristic of a traditional Turkish village. This is the common name to refer to the vast Fethiye market; a destination for many tourists, both local and international. With goods ranging from jewellery, spices, bags and so much more, what you buy is your best choice from the enticing traders. Situated about 8 kilometers from Fethiye, this is where one can wander around the museum village made up of hundreds of rundown but very intact Greek-styled houses. While here don’t forget to visit the cook it yourself bar for the so called lamb tander cooked in underground ovens. It is one of the most acclaimed resorts in turkey popular for its beauty and boat trips. With pine-clad hills as the backdrop, it is well situated behind a large crescent of sandy beaches on the fringes of magnificent turquoise blue lagoon. 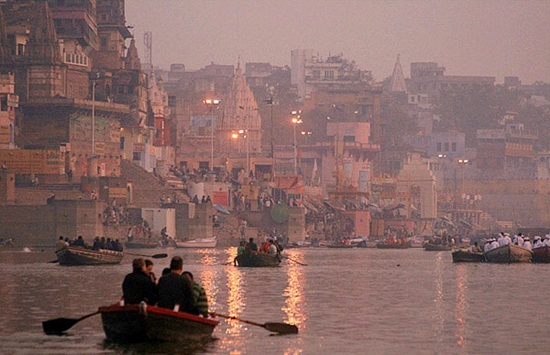 It is also well packed with classy hotels and restraints to make your visit memorable. Grab your turkish visas this holiday for a perfect vacation.